Bored with the default WhatsApp features? Now enable extra premium features in WhatsApp for free with WA Tweaker app. It is free to download its Apk and use. Here, we have got WA Tweaker latest version 1.3.0 download link with installation guide. So, go and check below. 2 How to Download and Install WA Tweaker on Android? 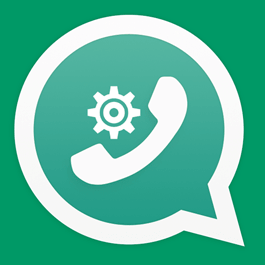 Really, we all can enable extra features on WhatsApp with Tweaker Mod. Alessandro Paluzzi has developed this WA Tweaker Apk for Android. Truly, its a cool tool for all the WhatsApp lovers. It helps you enabling some hidden features. This app is different from Mods like YoWhatsApp and GBWhatsApp apk. 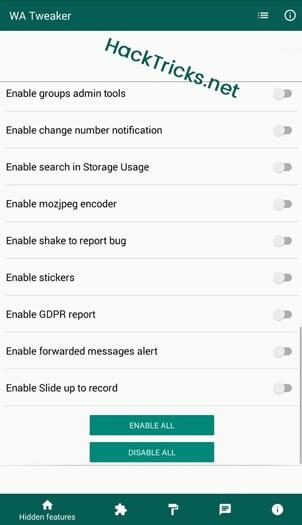 Download Now (WA Tweaker)Also, a WhatsApp Tweaker user can disable unwanted features in WhatsApp. That is possible as it take root permission. Yes, it requires root permission on Android to provide all its features. Its possible run in non-rooted devices. But, there will be few features like WhatsApp Cleaner, Friend’s Status Extractor. So, to enjoy all WA Tweaker features, we need a rooted device. We have listed most of its important features below. Check that and then find the apk download link and install to enjoy. Fixe: Crash when you close the app using the Home button. Fixed: Xposed customization on Android 8 and older. The Xposed module now works correctly on Android Pie using EdXposed. Small layout changes in the root tweaks section. Added notifications for new emoji packs. Added an Xposed tweak to permanently enable the fingerprint authentication feature. Added: Confirmation message before entering in Chat Manager. Enabled: Remote update for new Xposed emoji packs. Preliminary support for latest WhatsApp version 2.19.1. Improvements for the new Home screen. New feature: Continuous voice note play in WhatsApp (2.18.364+). Another hidden feature: Group call shortcut (2.18.366+). Another extra tweak: Sticker search for WhatsApp (2.18.350+). 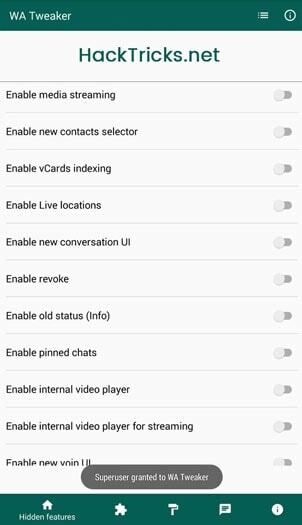 Enable now: Add contacts view (new WhatsApp 2.18.354+ hidden feature). In a short note, the WA Tweaker just adds some additional features to WhatsApp. But, here is a compact list of its top features. Check these before downloading its latest version apk. Yes, this WhatsApp Tweaker has more than the listed features. Just download and use its latest version to explore. How to Download and Install WA Tweaker on Android? As other Apk, download the WA Tweaker Apk 1.3.0 by Clicking Here. NOTE: Your device needs to be rooted to enjoy all of its features. 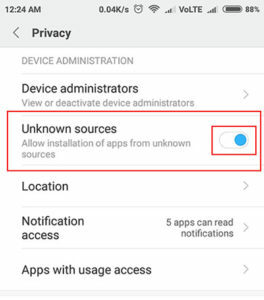 Install it after enabling “Unknown Sources” option in your Android Settings > Security. 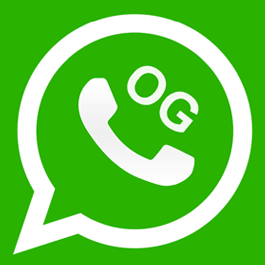 Join WhatsApp Beta Program on Google Play from this link: Beta WhatsApp Link. After the successful installation, open the app. It should ask for root permission. Grant access. Then, switch to Airplane or Flight Mode on your mobile. Now, go to Settings > All Apps > WhatsApp and tap Force Stop button. Now come back to WA Tweaker and enable/disable all the hidden features you want. After that, open WhatsApp to see the new features and interface. It’s done! Just turn off Airplane Mode and enjoy those new hidden WhatsApp features. 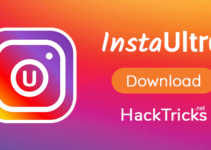 Hope you liked this WA Tweaker guide from HackTricks. 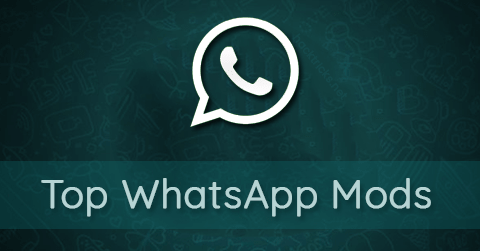 We have shown how to install and enable those hidden features Android WhatsApp. So, download the WA Tweaker apk and enjoy all its offerings. Keep visiting for its next version update. some crashing bugs are there. please fix this tweaker. Please update to the latest 1.0.8 version and see if the bug is still there or not.